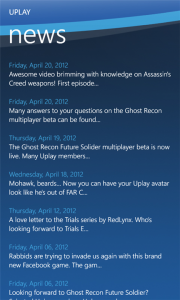 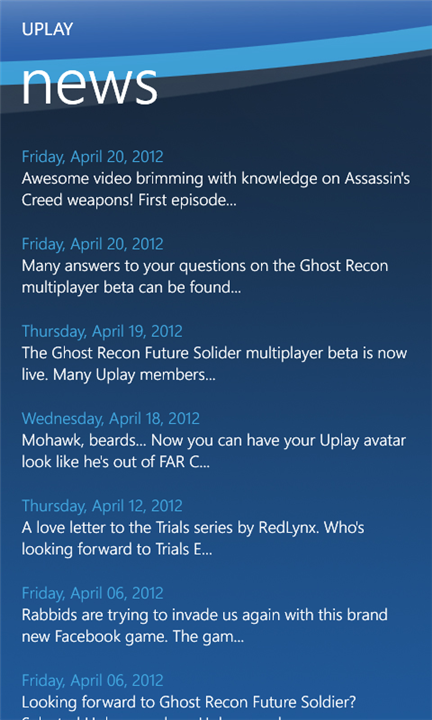 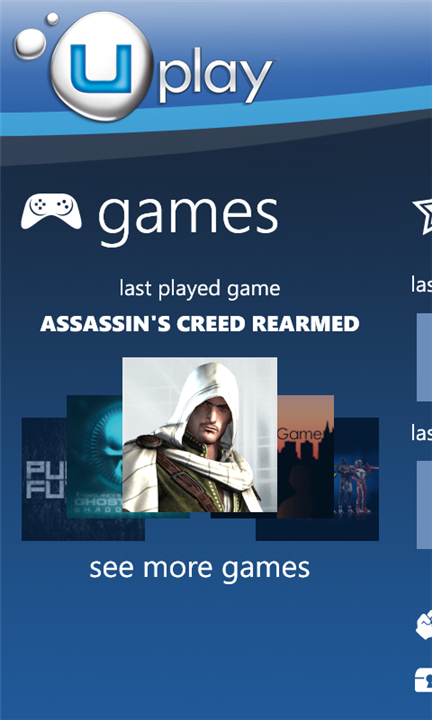 For those familiar with Ubisoft, you are surely familiar with the Uplay program. 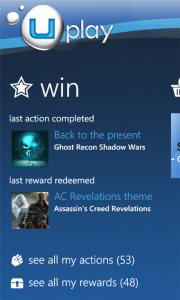 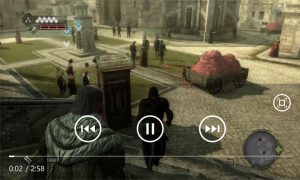 The Uplay program integrates into all of Ubisoft’s games, in this case the Xbox 360 platform, and offers rewards, exclusive content, and more just for playing their games. 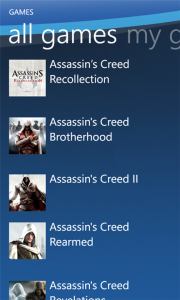 Popular games include the Splinter Cell franchise and Assassin’s Creed franchise. 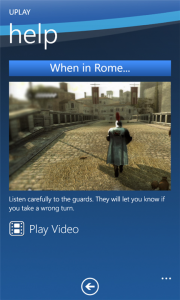 Now, all that Uplay content and access is available on the Windows Phone Marketplace, as a companion application for free. 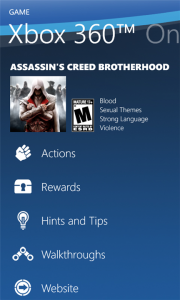 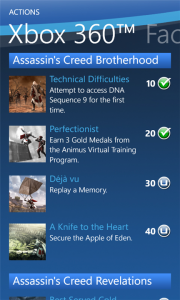 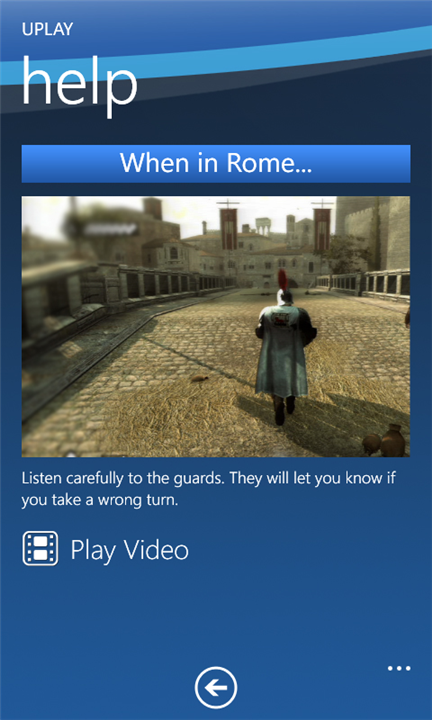 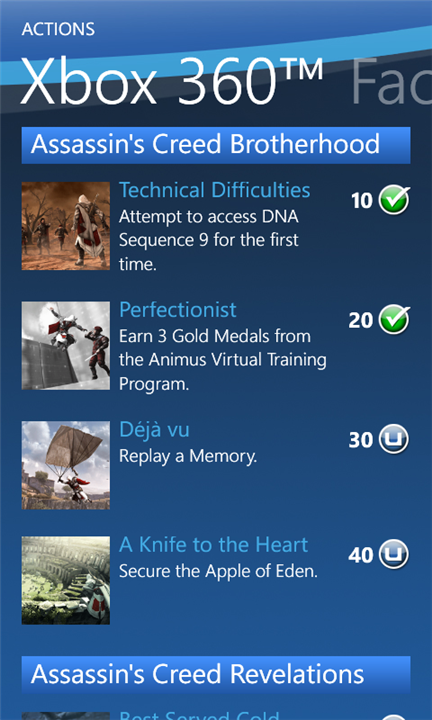 You can view the same rewards, tips and tricks, walkthroughs, and more that you would normally be able to also access on the Xbox 360 console. 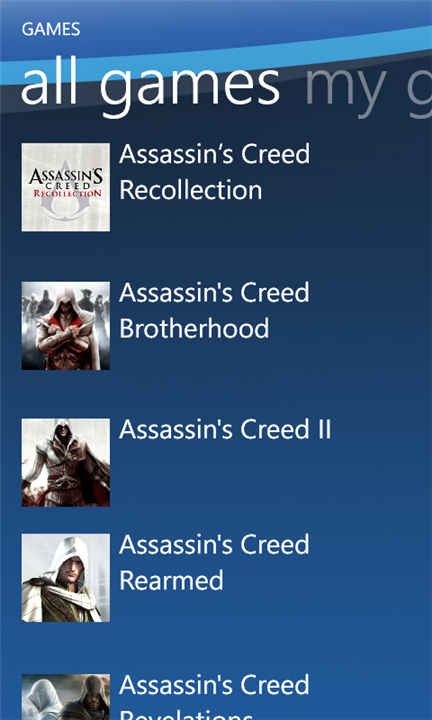 The Uplay application is published by Ubisoft Entertainment as version 1.0.0.0, a download size of only 1 MB, and the following supported languages: dansk, Deutsch, English, Español, Français, Italiano, norsk, bokmål, and svenska. 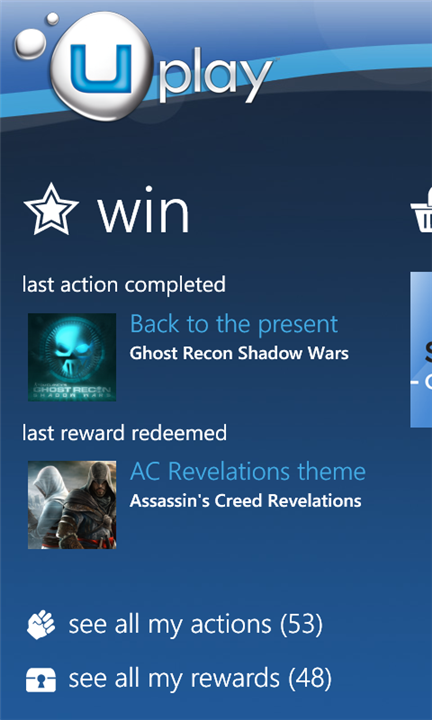 Whether you’re a core gamer or a more occasional player, Uplay rewards you for playing the games you love with a wide range of exclusive services and free content. The ultimate realm to connect with your Uplay Friends. 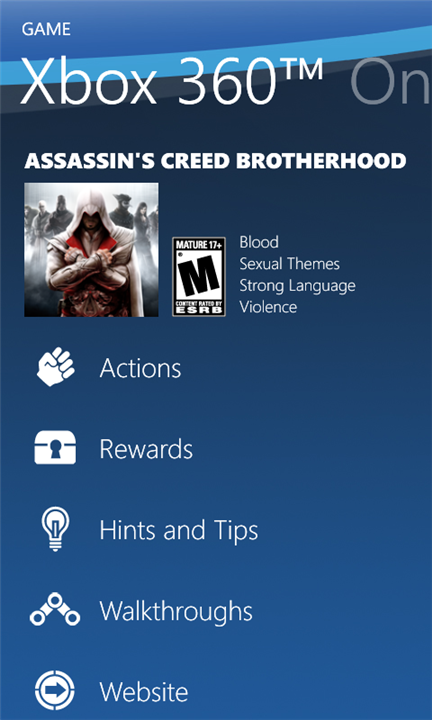 Share your own content, keep track of your friends’ activity and taunt them with your most impressive deeds!